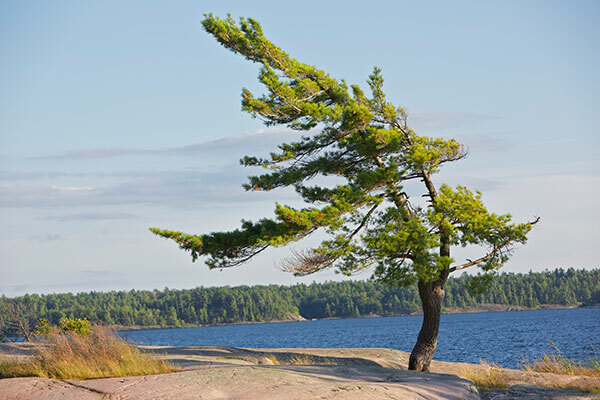 Can I visit Killbear on a day trip from Toronto? What about one-way trip? You can! To make the most out of your time in the park, be sure to learn as much about the park as possible before your trip. Your day use fee is included in your ticket cost. One way travellers are welcome as well. Killbear has several campgrounds, though only Beaver Dams and Blind Bay Campgrounds have food lockers for car-less campers installed. If you are camping, we recommend that you book a campsite at Beaver Dams, as Blind Bay campground is over 2km away from the bus dropoff point, and should only be reserved if you are comfortable walking that distance with all your gear along the park road. 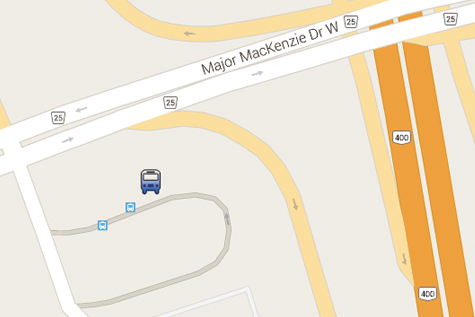 Can Parkbus offer extra stops on demand? Unfortunately we cannot do it for many reasons, including safety, liability and our agreements with the park and our partners. However, we are constantly reviewing our operations, and if you have any suggestions or ideas, including new stops for the future, do get in touch! Are there places to buy food / camping equipment? There are 2 stores located just outside of Killbear Park. We do not recommend that you try to reach those stores, as they would require you walking on a park road / regional road for several km with vehicular traffic speeding by. Is there cellphone reception in the park? There is reception in many areas of the park, but not everywhere. Some operators, will only allow you access to emergency calls (911) in the area. Can I bring pets on the bus? Pets are not allowed on this route. Are there bears? How do we hide our food overnight without a car? There are bears in the park, although they generally avoid humans, and your chances of seeing one are extremely slim. Check out official Ontario Government publication (BearWise) on avoiding bear encounters. The park provides Bearproof food lockers at the Beaver Dams campground comfort station and the Blind Bay campground (700 area) comfort station. These Bearproof lockers are free of charge but require a $25 refundable key deposit. If you are not using a bearproof locker you will need to properly hang your food from a tree – 4 metres (13 feet) above the ground and 3 metres from tree limbs or trunks that can support a bear. Leaving wildlife attractants (food, drink, compost, garbage, dog food, toiletries, dishes etc) available for wildlife could lead to a $125 fine and eviction from the park. Please note that coolers are not bearproof. How much luggage can we bring on the bus? What about bikes? We run 56 seater passenger buses on this route, and generally you can bring suitcases, backpacks, coolers, and other camping equipment. We allow up to 4 bikes per bus, on first-come, first-served basis where you have to call us in advance and reserve your spots. Folding bikes, and folding/inflatable kayaks do not require pre-approval as long as they do not take more space than a large suitcase would - if you are not sure, give us a call! Regular canoes and kayaks are NOT allowed as they will not fit. Is there bathroom on board? Do you make a stop on the way? There are bathrooms on board most buses. 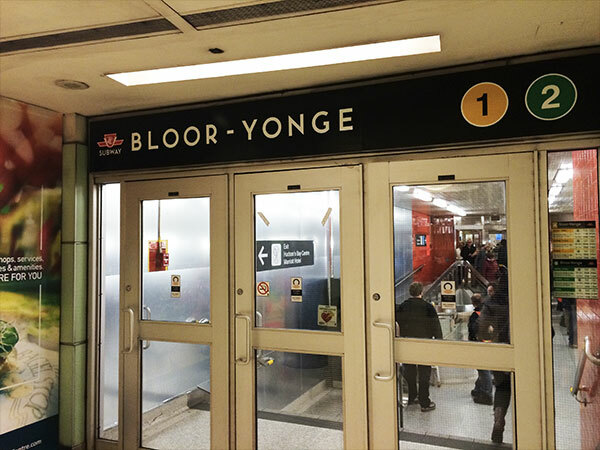 We also make a 15 min stop about half way into the journey to allow passengers a quick visit to fast food, washrooms, etc on the way. If you are staying in the park overnight, we recommend that you book a campsite at Beaver Dams campground. The bus will drop you off at or near these offices where you can get your permit (along with your key for the mandatory bear-proof food lockers that are located by the Comfort Stations with showers at both Beaver Dams and Blind Bay Campgrounds), and then walk to your campsite (reserve in advance). 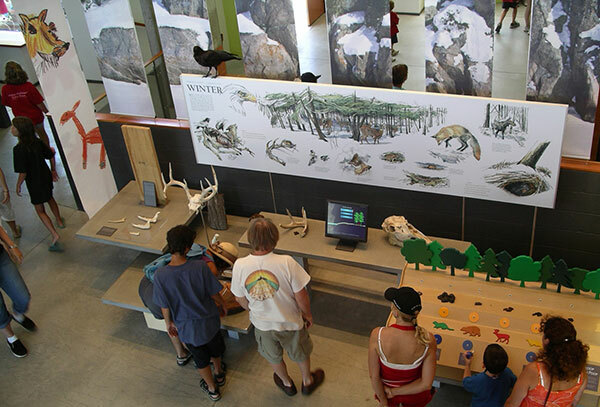 Visitor center is a great starting point to learn about park's ecology, history and ask questions from knowledgeable park staff. 34 Asquith is located about 100 meters from Bloor-Yonge subway entrance (Yonge Street Entrance). The pick up point is located at the MTO carpool parking lot. The bus will pull in right besides the bus stop located at the parking lot.